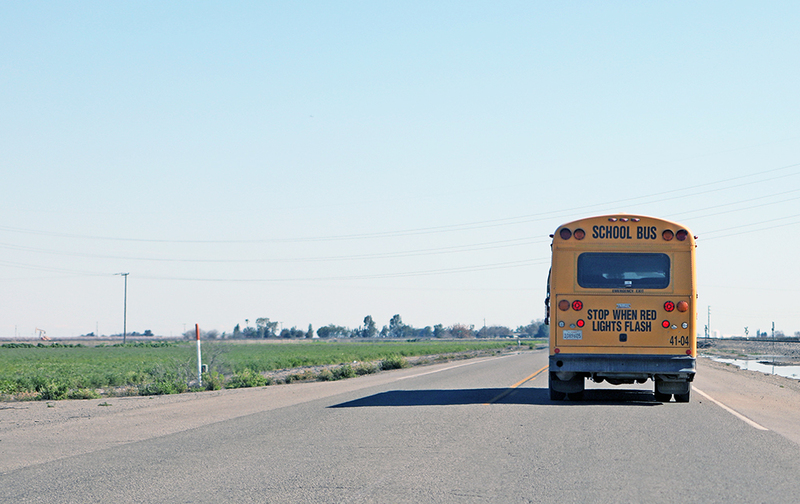 A rural school bus heads out to a campus to pick up students. 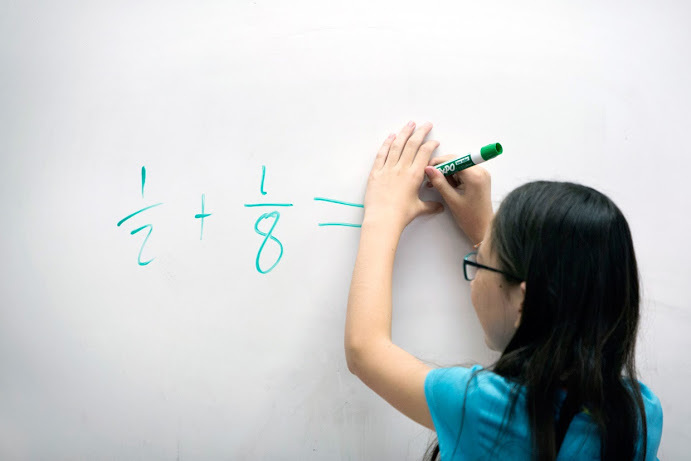 Limited resources for teacher training have made it difficult for some rural districts in California to fully implement Common Core standards in math and English language arts, according to a new study. Other barriers to full implementation were finding Common Core-aligned curriculum and instructional materials and administering tests that measure student learning, according to district surveys with nine rural districts. In contrast to rural districts, many suburban and urban districts have greater resources and support networks, the report said. Although the findings relate only to the nine surveyed districts, one of the authors said the recommendations relate more widely to many districts in the state. “There was no intention of suggesting that these districts are broadly representative of the state or that they represent all rural districts,” said Thomas Timar, a professor emeritus at UC Davis with expertise in education policy and finance. The rural districts, he said, were more likely to rely on support from county offices of education or outside consultants. However, he said the level of expertise of the support providers varied considerably, with some lacking “the capability” to offer the level of training needed. The report focused on surveys with nine of those districts: Biggs, Durham, Manzanita and Paradise districts in Butte County; Grass Valley, Nevada and Penn Valley districts in Nevada County; Sebastopol district in Sonoma County; and the Willows district in Glenn County. One district said it just implemented the standards across all grade levels in 2016-17, while others said they had adopted pilot curriculum projects, but had not achieved districtwide implementation. Some focused on instructional materials and testing, while others stressed staff training to implement the standards. Help them “think strategically about time and use it effectively” so teachers can collaborate on lessons and tests. Create a “robust infrastructure of supports” through the state, counties, the California Collaborative for Educational Excellence (an agency established by the Legislature to assist districts with their accountability plans), nonprofit consultants and other resources, including digital materials. Ensure that all levels of the system — school, district, county, and state — are all pursuing best practices to teach standards and meet the needs of rural districts. 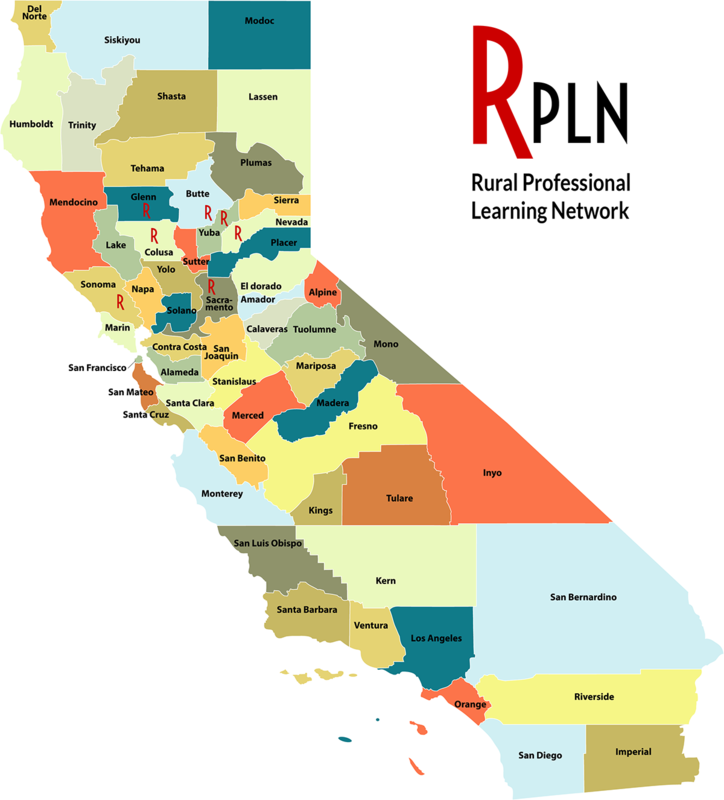 The study is based on work by Timar and the nonprofit Pivot Learning educational consulting organization, which created a Rural Professional Learning Network in 2015 that now includes 29 districts and the El Dorado County Office of Education. Members of the network collaborate through in-person meetings as well as virtual communications to support standards implementation. The report is based on the first year after the network was formed. Timar said he believes the network could serve as a model to help build a “regional institutional structure” that could offer support including training and resources related to curriculum, instruction and testing. The report is called “Surprising Strengths and Substantial Needs: Rural District Implementation of Common Core State Standards.” It was recently released by the nonprofit Policy Analysis for California Education, or PACE. The authors first presented their findings to a November conference in Sacramento. Timar said that he is working on a follow-up report to be released in December that will evaluate the effectiveness of the rural network — not only as it relates to Common Core implementation, but also in terms of its ability to help all 29 rural districts to deal with issues such as creating Local Control Accountability Plans to show how new local control funds are being spent. The three-year plans must describe the district, charter school or county office of education’s goals, actions, services, and expenses that address state and local priorities, including Common Core implementation. Timar wrote the first report with Allison Carter, deputy director of strategic projects and innovations for Pivot Learning.